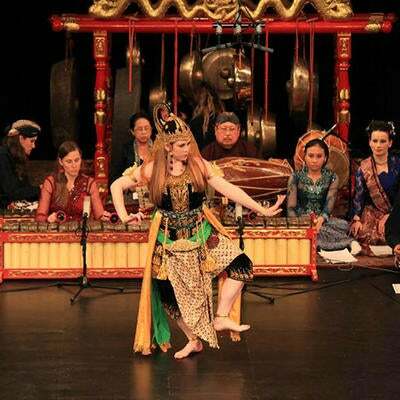 The Javanese Gamelan performance ensemble is offered through the music department’s ethnomusicology program and is part of an ornate history. The program was first introduced to the university by Robert Brown in the ’70s. The Gamelan’s current instructor is Pak Djoko Walujo, who has been teaching at SDSU since 1994.